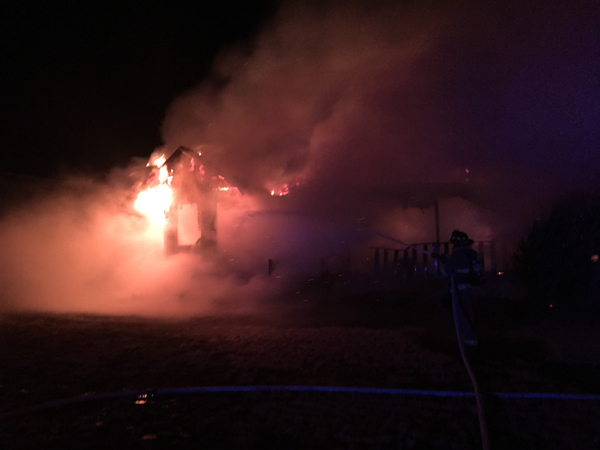 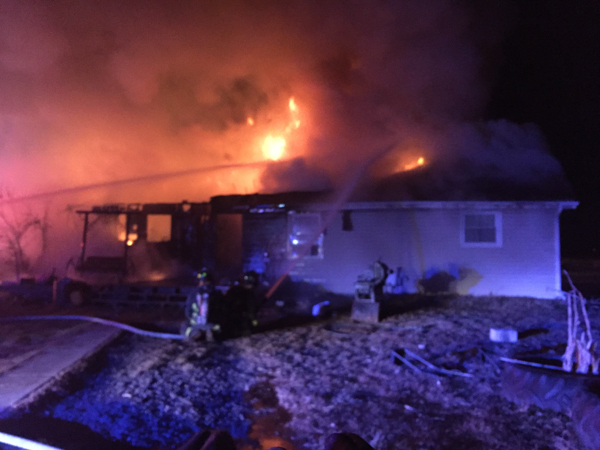 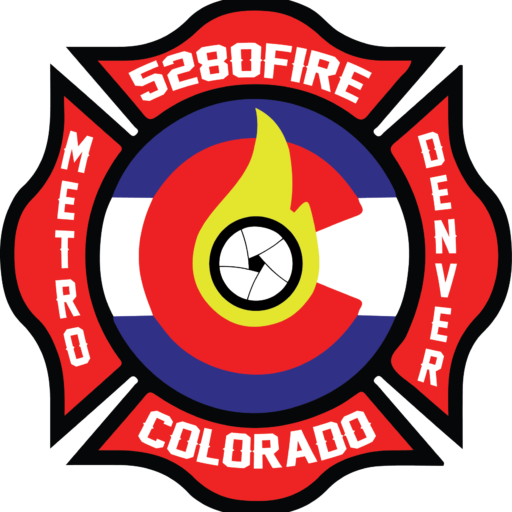 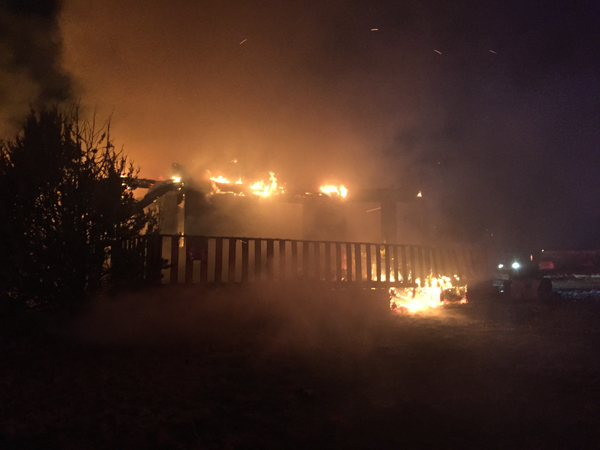 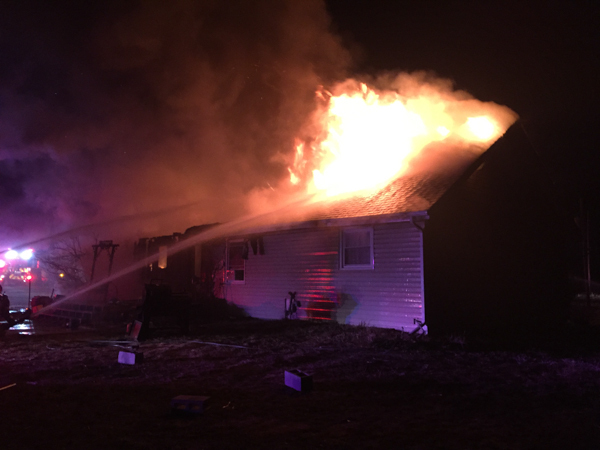 Byers Fire Protection District responded to a residential house fire at 3955 S. Behrerns Rd. 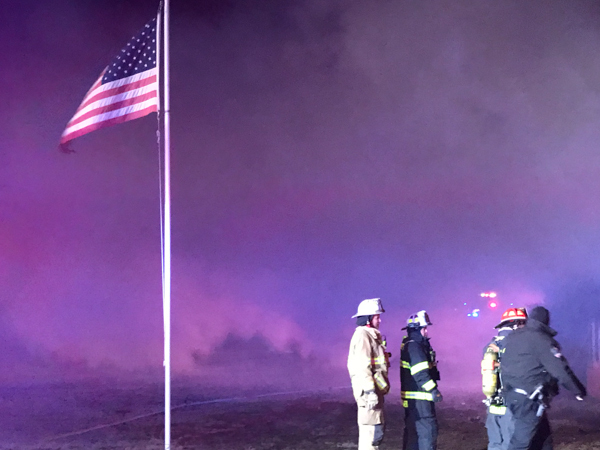 in Byers in the early morning of December 6th, 2017. 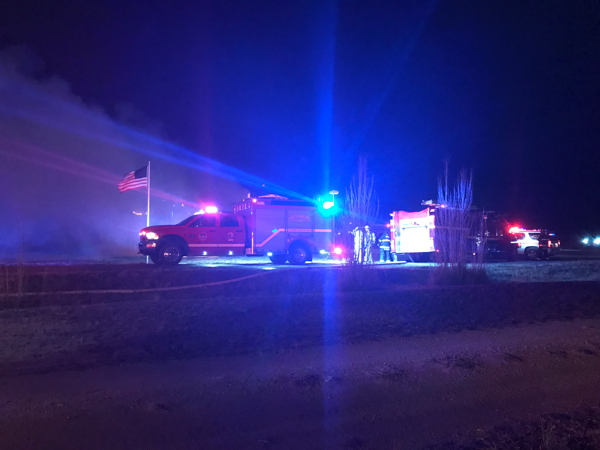 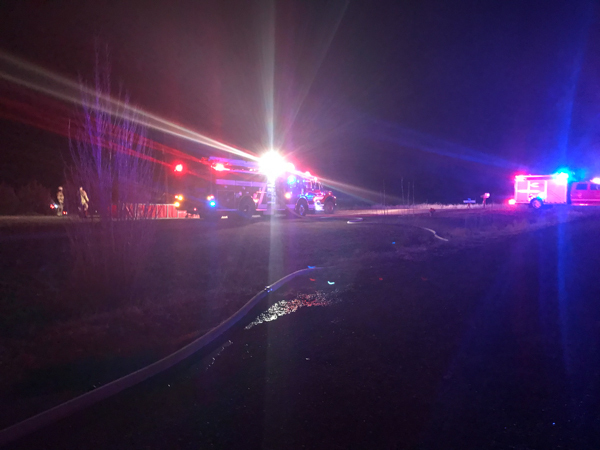 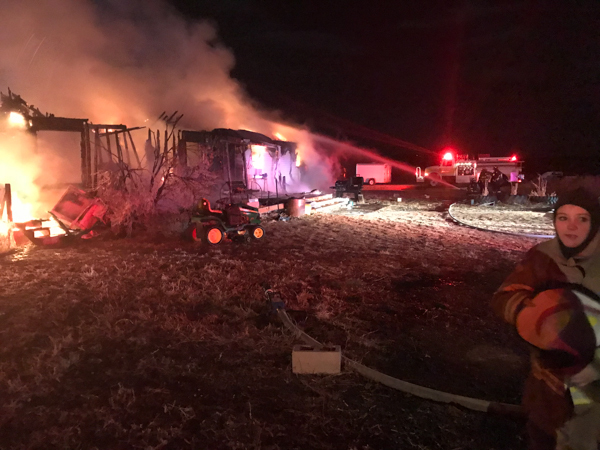 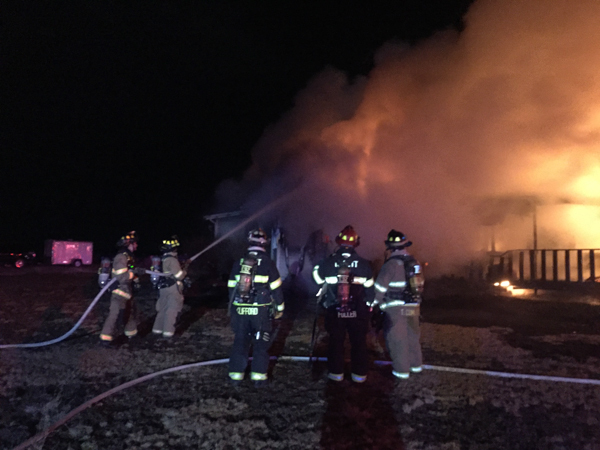 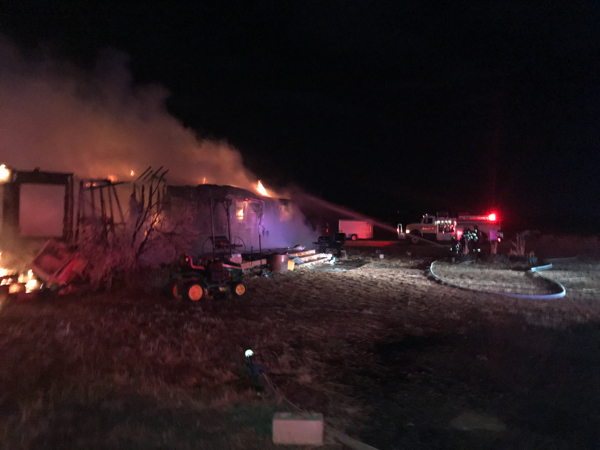 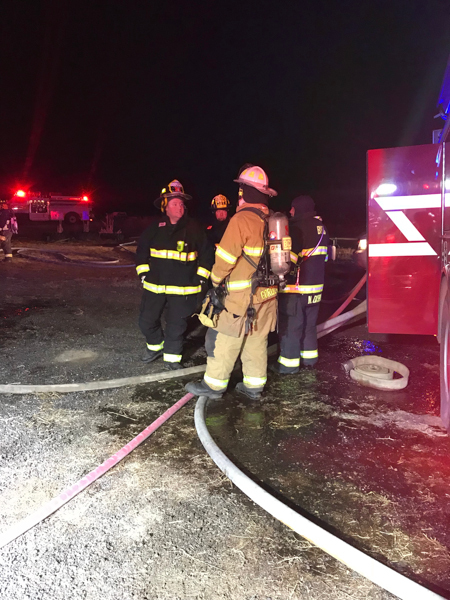 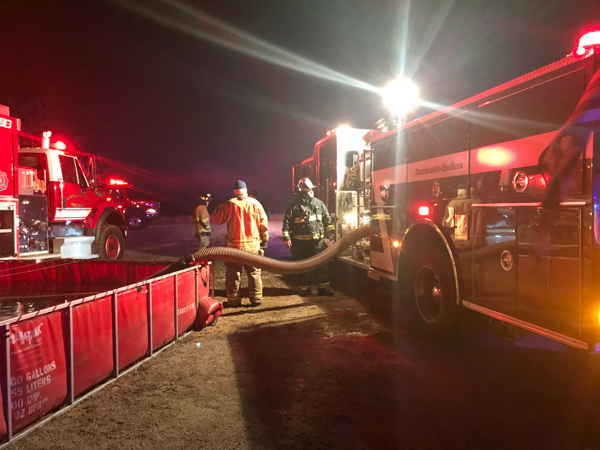 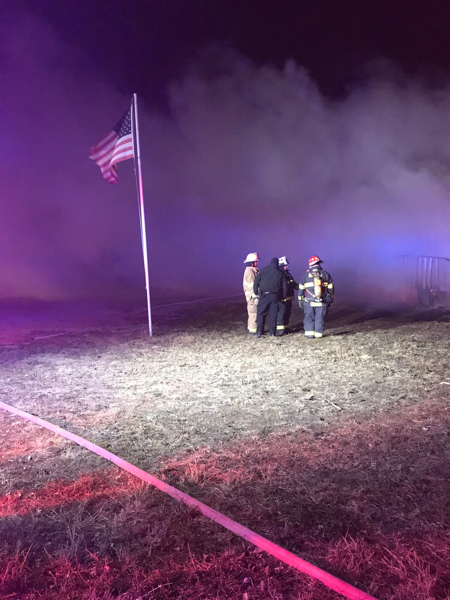 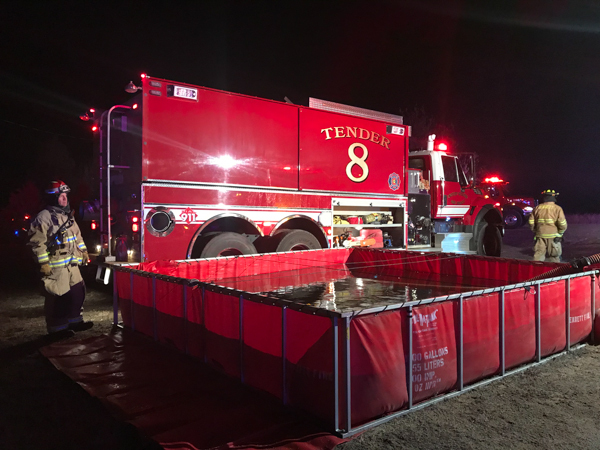 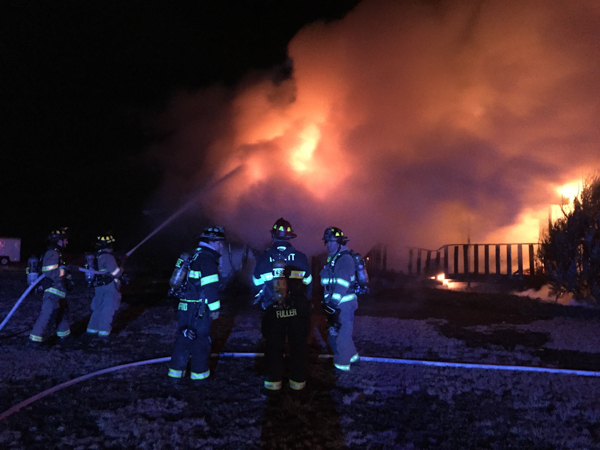 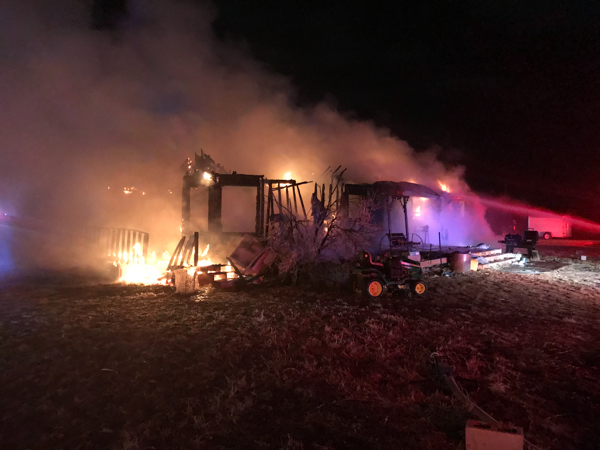 Mutual-aid with the I-70 Corridor Fire Departments including Bennett-Watkins Fire Rescue, Deer Trail Fire Protection District, Buckley Fire & Emergency Services, Sable Altura Fire Rescue and Strasburg Fire Protection District, also on scene was South Metro Fire Rescue.